The risk factors for kidney cancer increase a person’s chances of developing it, but do not directly cause it. 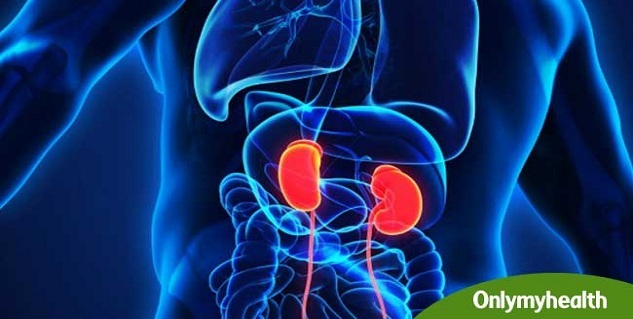 There has been scarce information on the prevention of kidney cancer and therefore, being aware of its risk factors can effectively cut one’s risk of developing this fatal disease. Listed here are various causes of kidney cancer and a few of them are modifiable and preventable. Kidney cancer is usually not associated with diseases that run in the patient’s family, but some inherited illnesses have been found to increase the incidence of kidney cancer. Some of these diseases are listed below. 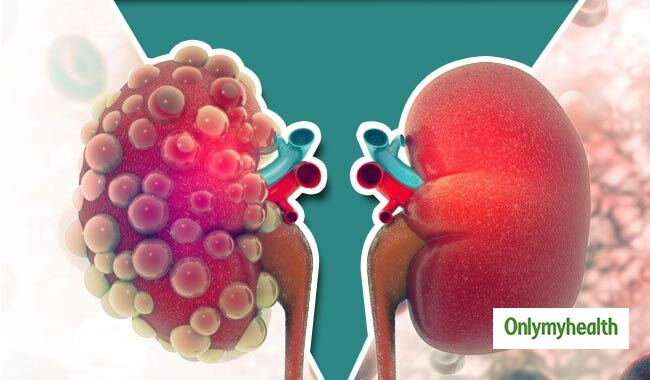 It’s a rare genetic condition which leads to the development of tumours and cysts in the body and is associated with the risk of conventional renal cell carcinoma, a rare kidney cancer form. A person with family history of this disorder is likely to develop multiple kidney cancers of the papillary type. People, who suffer from this disease, are susceptible to the development of varied cancer forms, such as lung cancer, benign skin tumour and kidney cancer. This genetic condition is associated with the growth of benign kidney tumour called angiomyolipomas, but it may not be cancerous in nature. Apart from the above mentioned rarely inherited illnesses, if your family has had a history of kidney cancer malignancy, you’re at the direct risk of developing it. 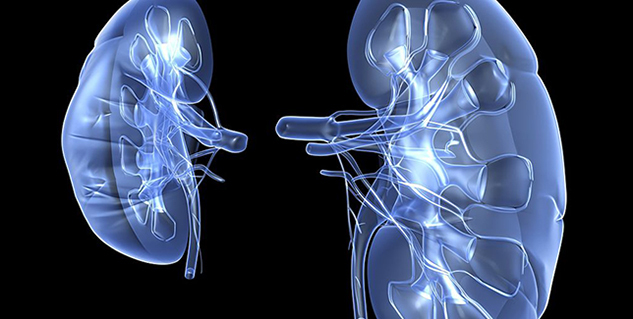 Almost 75 per cent of total kidney cases are reported in men and women over the age of 60 years. Men are more likely to suffer from kidney cancer than women— there are approximately three cases of kidney cancer in men for every two cases in women. African-Americans have higher chances of developing kidney cancer than the white race. The exposure to hazardous chemicals at workplace and the resultant forms of cancer have been a health concern since the link between the two was found. Steel plant workers are at the greatest risk of kidney cancer due to continuous exposure to coal ovens. Moreover, kidney cancer affects those who are exposed to workplace solvents, asbestors and some forms of cadmium. Smoking remains a major risk factor for kidney cancer, which on an average causes 25 per cent of kidney cancer cases while also causing other adverse effects. Smoking doubles the risk of developing kidney cancer and its cessation is the only remedy to cut down the risk.